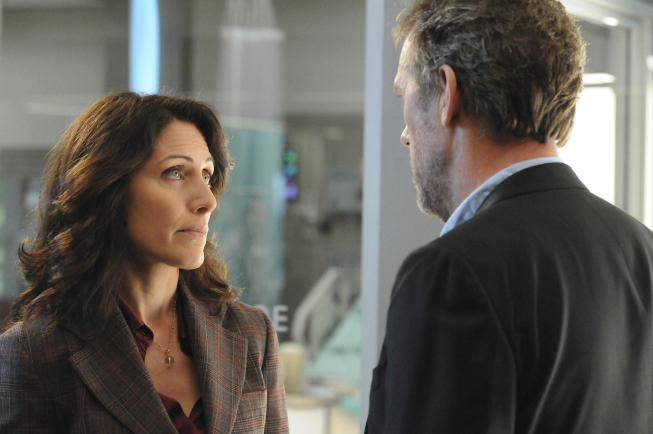 Newly single and back on Vicodin, House gives himself the five-star treatment but begins to worry that nothing – not even medical puzzles – can excite him anymore. Meanwhile, he and his team treat a professional bullrider who got attacked by a bull after suffering a seizure. But because of his many previous injuries, the team must devise new diagnostic techniques, while Masters becomes quite attached.